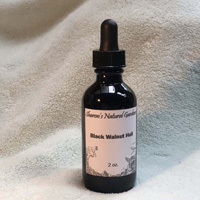 Home / HERBS AND HERBAL MEDICINES / Fresh Stinging Nettles 2 lbs. 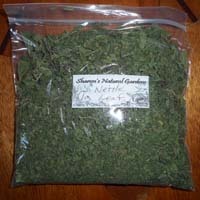 Fresh Stinging Nettles 2 lbs. 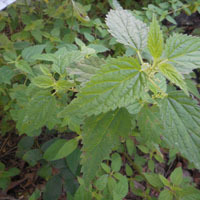 2 pounds of fresh sprigs of Stinging Nettle, biodynamically grown in our gardens.ONLY shipped in Spring (March – May). Priority mail included. 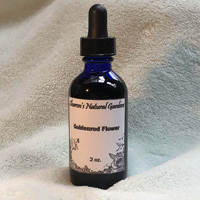 This product is perishable, it must be refrigerated or used immediately upon arrival.